Today we’re taking The Shelfie and the girlboss behind these gorgeous digitally designed prints and potted succulents, Nicola. The Shelfie is Nicola’s creative baby, which was born out of excessive home DIY. She bought a cottage and was excited to fix it up and make it hers. The Shelfie started with pot plants, all stemming from Nicola’s love for succulents and house plants. 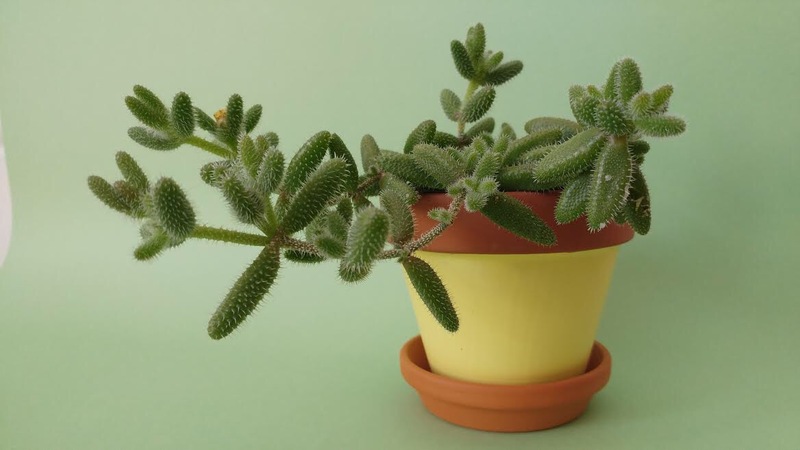 Everyone saw these little plants she was decorating her home with, and loved them. And like that, The Shelfie was born. 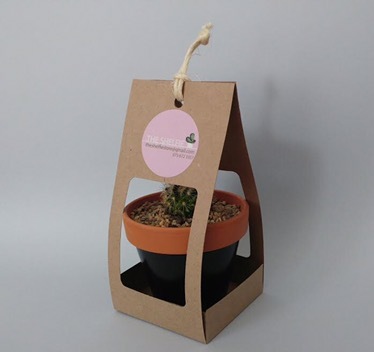 Nicola’s affordable, eco-friendly, and quirky succulents make the cutest wedding favors, party favors, house warming girls, teachers’ gifts, and let’s be honest, the perfect gift that is different, for everyone. You can find Nicola’s pot plants in Fabricate in Garden’s Center, Cape Town. With Christmas coming up, and everyone’s scaling down, these make such cute gifts! 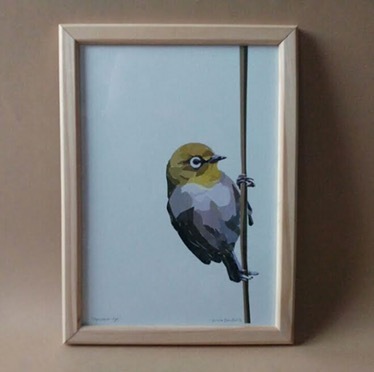 The Shelfie doesn’t stop at plants, Nicola also took on a project to do 12 digital artworks of her favorite birds, that remind her of her childhood days of bird-watching with her parents. These started purely as a personal project, to spruce up her lounge. However, one day she took one to the art shop, the owner loved it, asked her to sign it, and that gave Nicola the idea to sell them. The Shelfie has also been a wonderful creative outlet for Nicola, and she loves the challenge of changing her mindset from her usual day-to-day job. “I feel it keeps me thinking in a creative way, helps me and I love being hands-on with the potting and the packaging. I have always been a bit of a doer/maker and I battle to get home from work and sit still. I need to accomplish something fun and creative, and The Shelfie has afforded me that opportunity”, says Nicola. 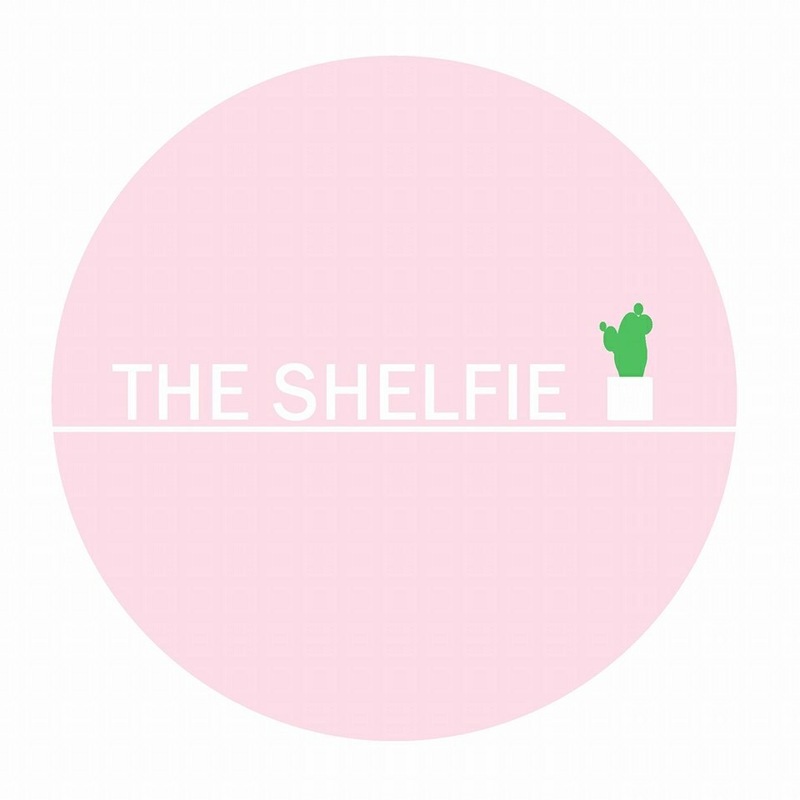 The Shelfie’s future holds and online store that has just launched! You can shop The Shelfie prints right here! 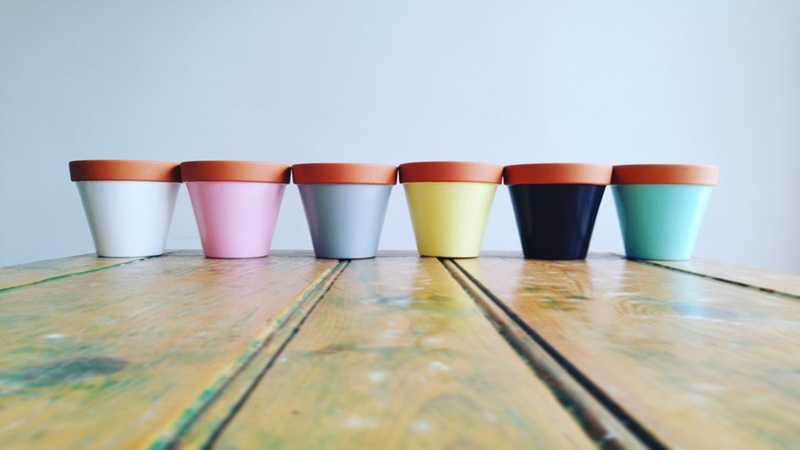 Nicola would also like to market the pots more as wedding favours and also wedding decor to hire. From a product perspective, she has many ideas of additions to the store, and you’ll have to keep an eye on her social media here to see new additions! 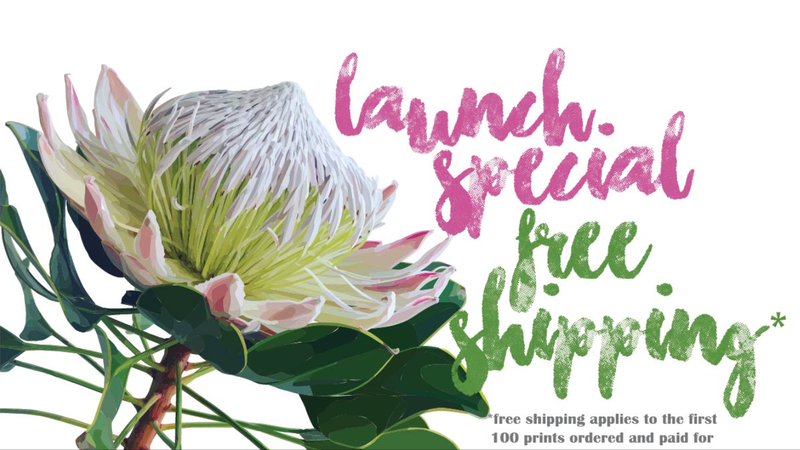 For the launch of The Shelfie’s online store, the first 100 prints sold will get free shipping in South Africa. Quick! Get shopping! 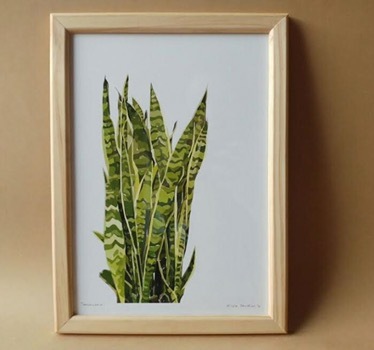 The lovely Nicola has decided to give away a print to a lucky LOKAL reader! You can choose your print, and can enter across our social media channels, but you need to comment below so we have your email to contact you if you win! Comment below telling us which print you’d choose should you win! Make sure to visit The Shelfie website to pick your fave; then head over to our Twitter, Instagram, and Facebook to increase your chances of winning! You can also comment below with where you’ve entered on our social media channels as well. I like the king protea. I would take that one. 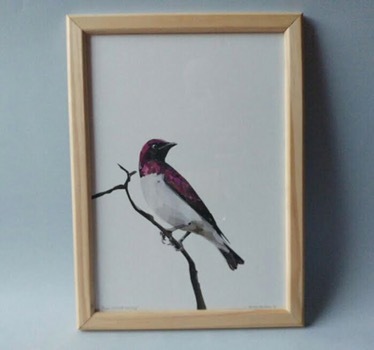 I love the plum starling (purple bird) one. I also entered on Facebook. I love the king Protea. Entered on Instagram and Facebook. They are all awesome, The King / Queen Protea, Aloe, Kingfisher, Cape White Eye, Cape Robyn, Hoo Poo – can’t get back to initial photo but another one as well! All in our garden! How blessed we are! 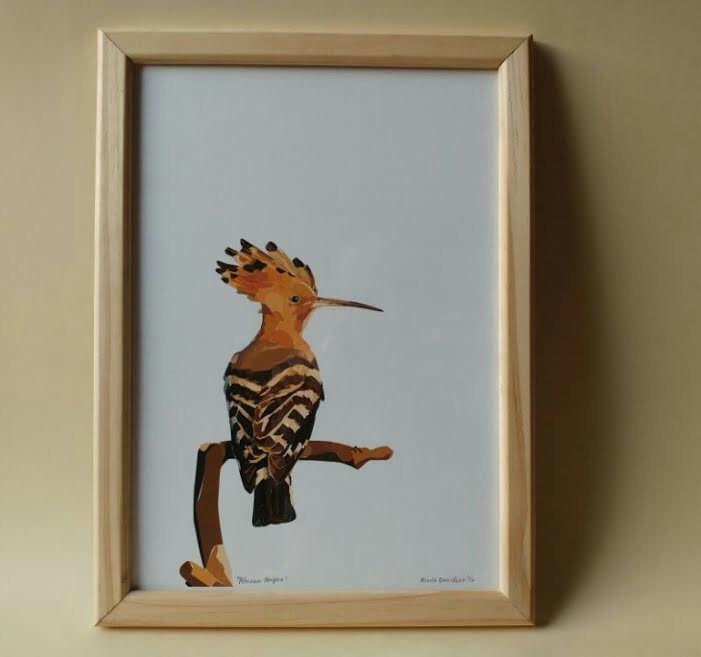 I would love the King Protea or any of the birds featured, we don’t get the Pygmy Kingfisher though. 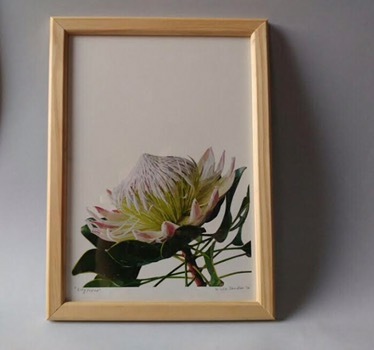 I like the king protea,it look beautiful. 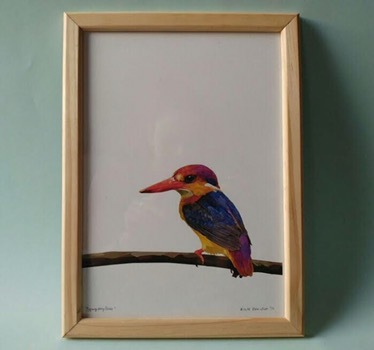 i would love the colourful kingfisher one..3rd from the top! Beautiful! Hi there! Am in love with the proteas! 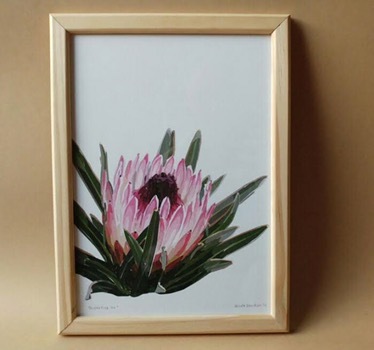 The King Protea is so beautiful, 8 would definitely pick that!